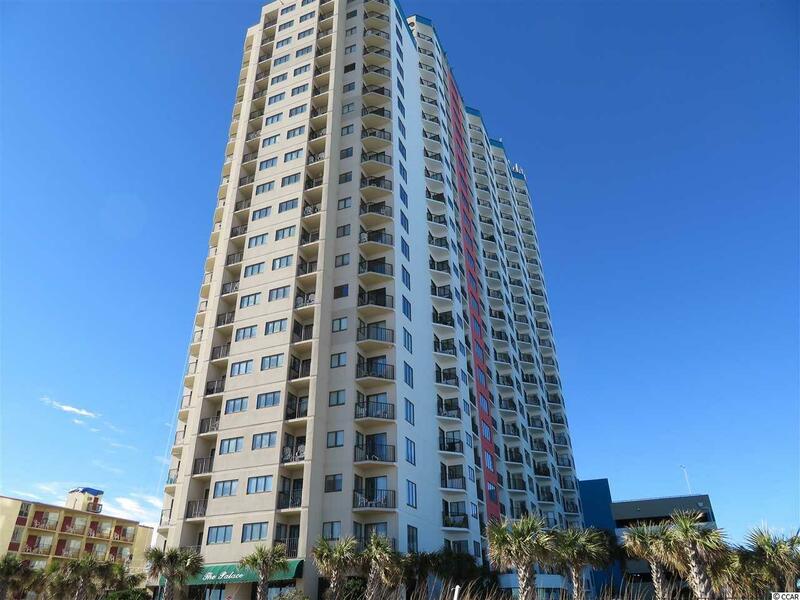 Get ready for your new Myrtle Beach getaway! 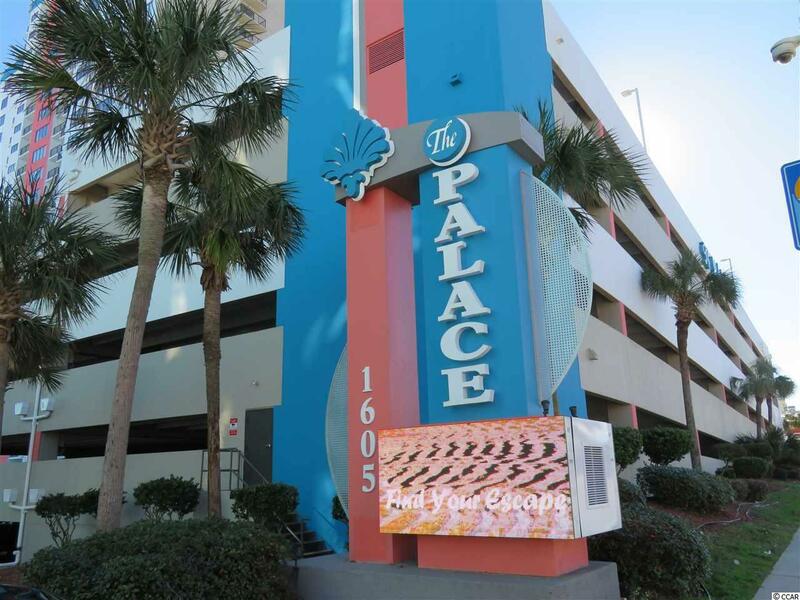 This fully furnished one bedroom, one bathroom condo in the Palace Resort is ready for you!! 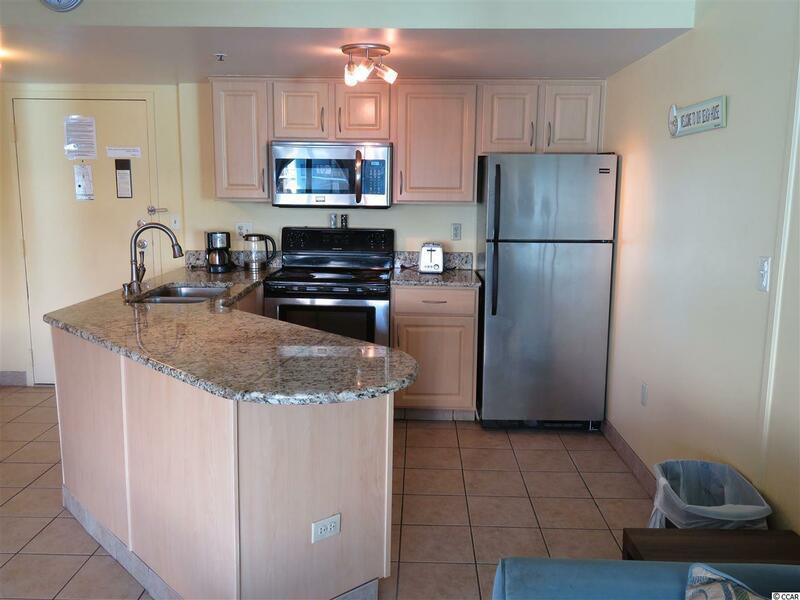 Modern chic decor with custom cabinets and granite countertops in the kitchen give this unit a light and airy feel. 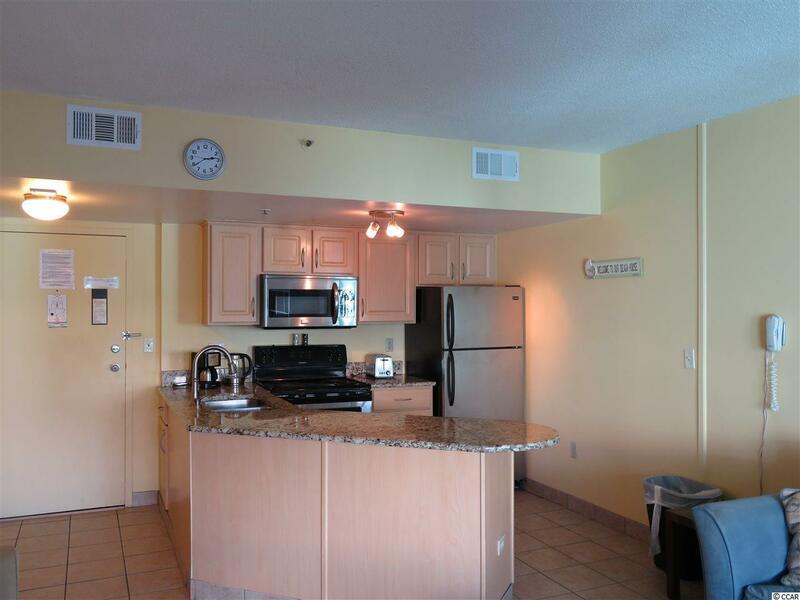 The amazing Ocean view from the balcony of the 11th floor is beautiful & breath-taking! Schedule your showing today.